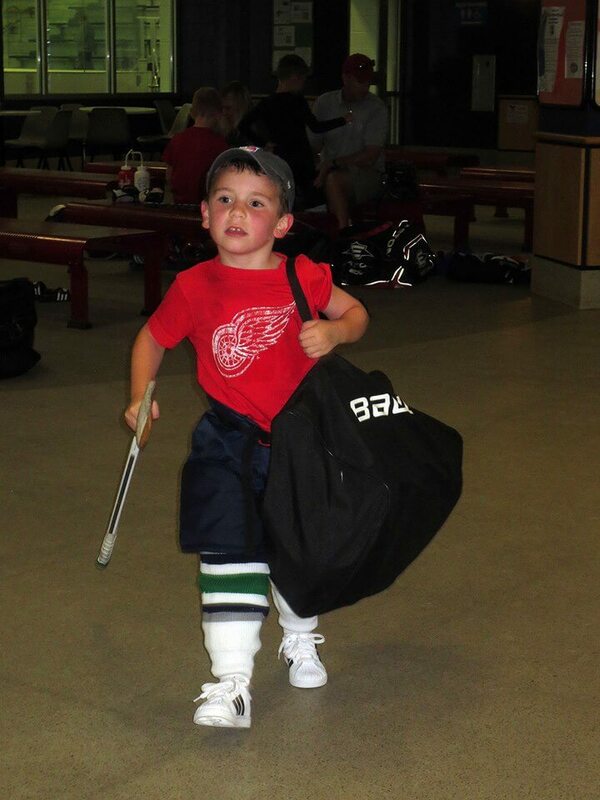 I've heard all of the pushback from former NHL players, NHL execs, and USA Hockey folks touting that young hockey players should never play hockey year round and should have some down time and even play other sports competitively. If you have a registered USA Hockey player in your household, you'll unquestionably see at least one article on the subject in each month's USA Hockey magazine. In theory, I tend to agree with them. A well rounded athlete is certainly a good thing. You can't argue with that. But it's as if they've been blinded by their own success or perhaps it's just ignorance to the current state of elite athletics. Look at any NHL roster. Heck, look at any high level junior program. You're not going to find a player on the roster that dabbled in soccer, took a season off to play basketball, excelled at tennis, or played quarterback at their local high school. Every last one of them has been playing top level hockey since they were ten (at the latest!) years old. So while it's probably a good thing to take time off away from the sport, the fact is, while you're on grass kicking a soccer ball around, many of your teammates are on the ice working on their edges. And when the season rolls around, those are the players who are ahead of the game. And this isn't isolated to hockey -- the same rings true for all sports. Ever heard of AAU basketball? Or all of the baseball academies? And European soccer is off the charts! There's a reason there aren't many athletes like Bo Jackson or Deion Sanders. If you want to be among the very best, it's best to pick the sport you're already best at and focus on it. Just ask Michael Jordan, Tim Tebow, or Conor McGregor.